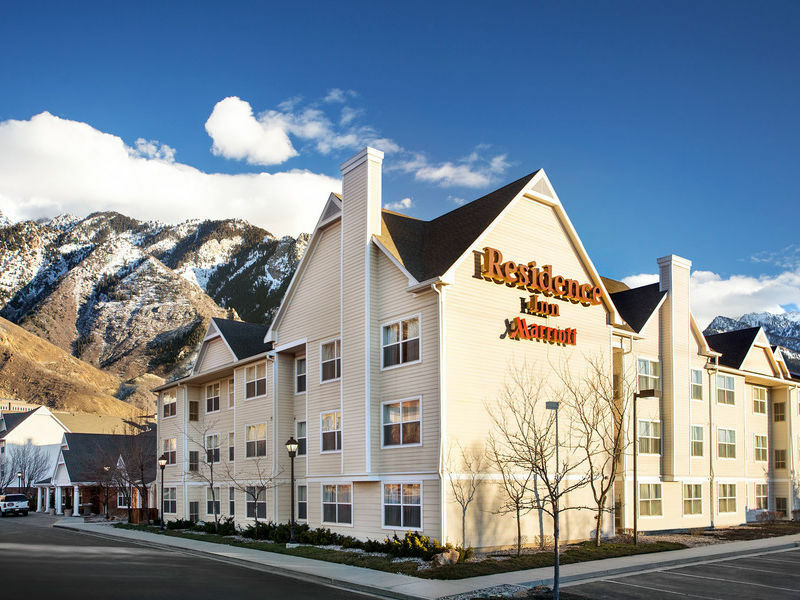 Nestled beneath the majestic peaks of the Wasatch Mountain range, the Residence Inn Salt Lake City Cottonwood Hotel welcomes you to beautiful Utah. 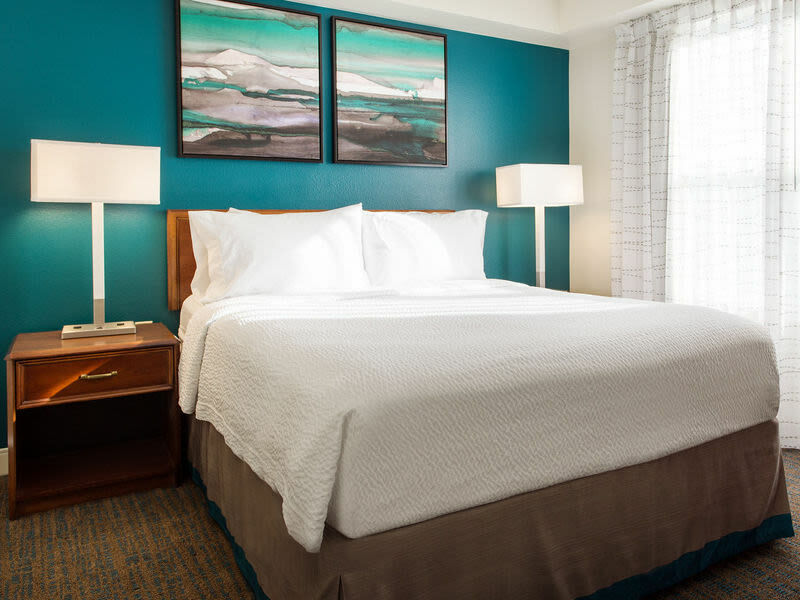 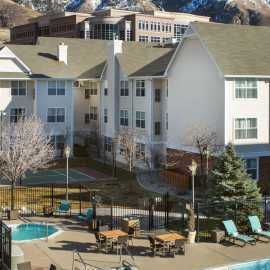 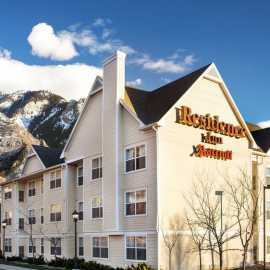 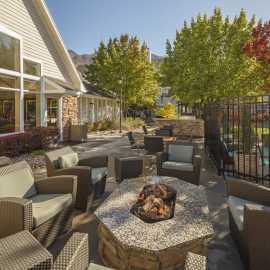 Just 25 minutes from the Salt Lake City Airport, our extended stay hotel lies between the majesty of the mountains and the excitement of downtown Salt Lake City. 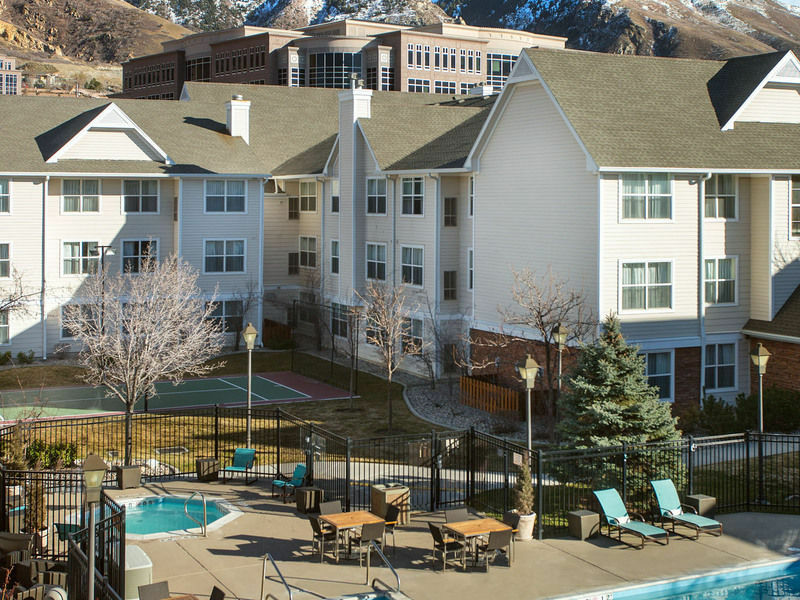 In the summer, you can enjoy nearby hiking trails and in the winter, skiing at Cottonwood Canyon ski resorts, just a short drive away. 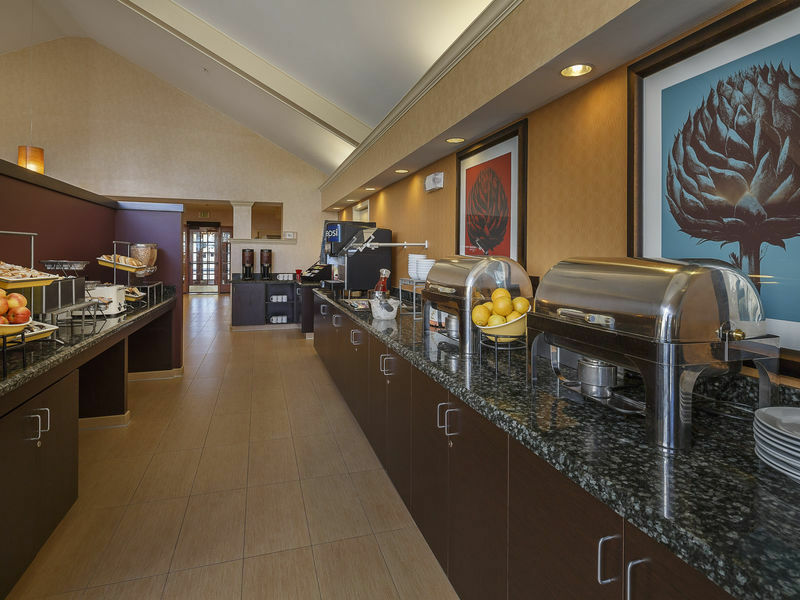 Guests of our all-suite hotel enjoy a modern lobby designed with a variety of comfortable spaces to work or relax in, complimentary daily hot buffet breakfast, 3 social hours per week, free Wi-Fi throughout, a 24-hour business center and quick snacks and drinks at The Market. 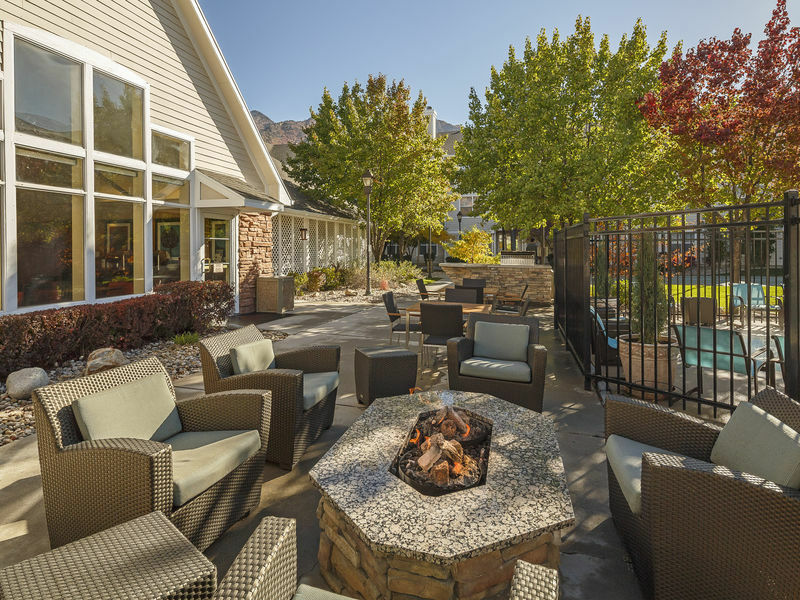 Inside your newly-renovated Cottonwood, UT suite, enjoy our spacious living and sleeping areas, curl up in front of the fireplace or make a meal in the fully-equipped kitchen. 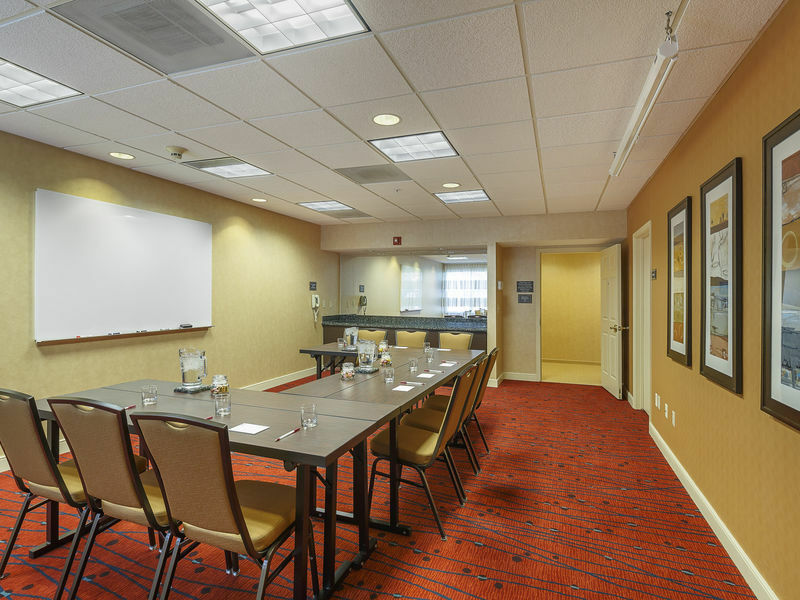 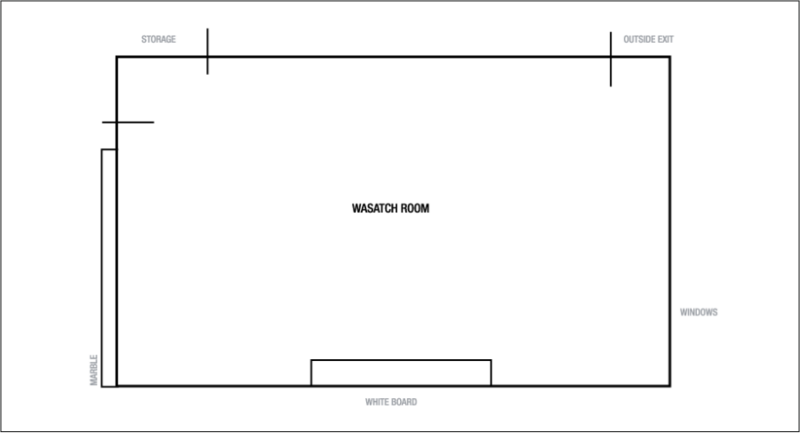 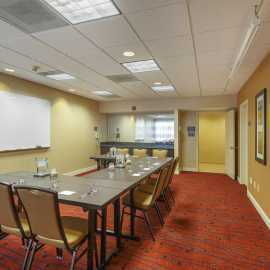 Business travelers will enjoy our large, well-lit desks and free high-speed Internet access. 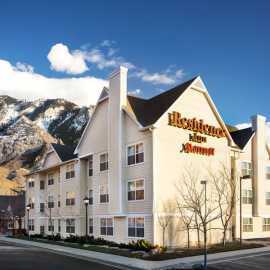 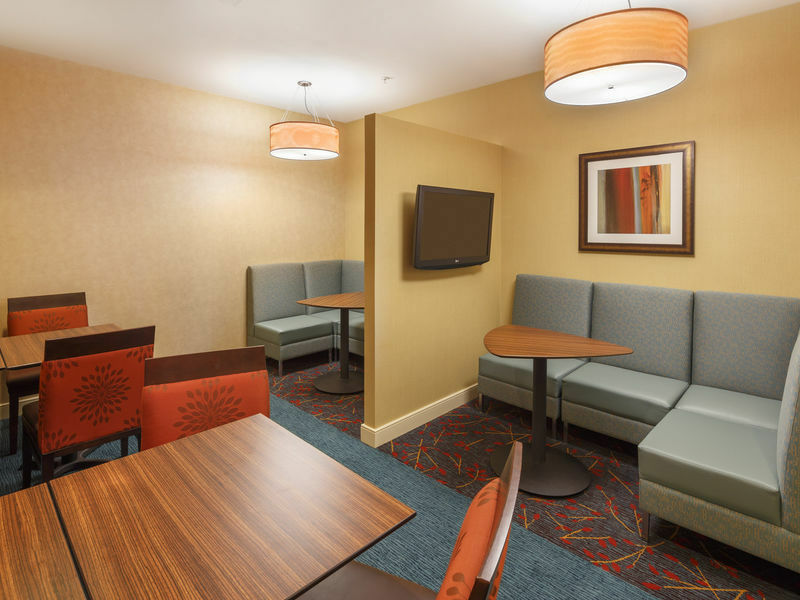 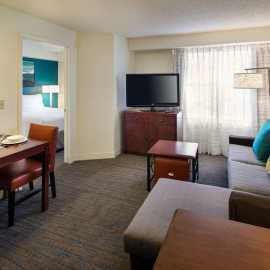 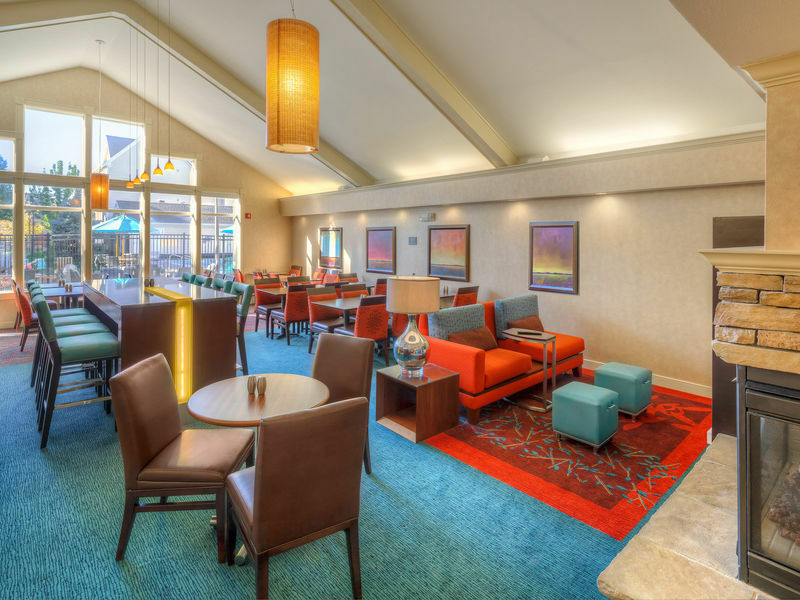 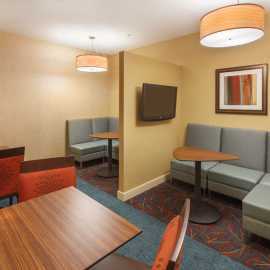 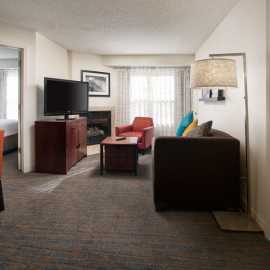 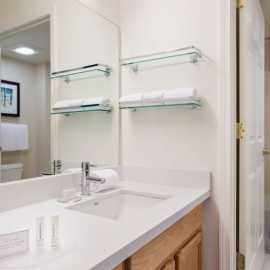 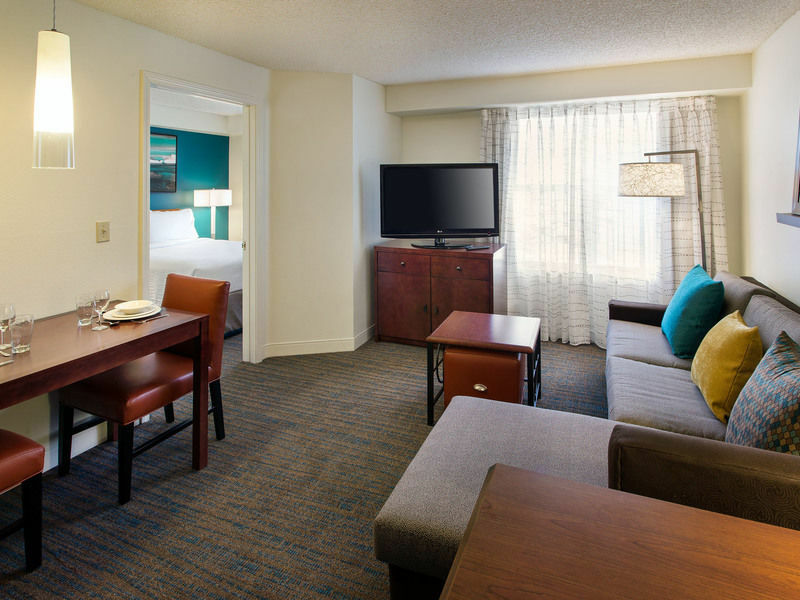 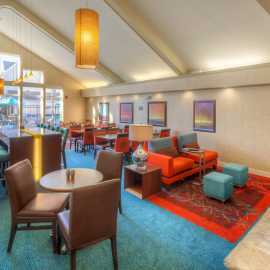 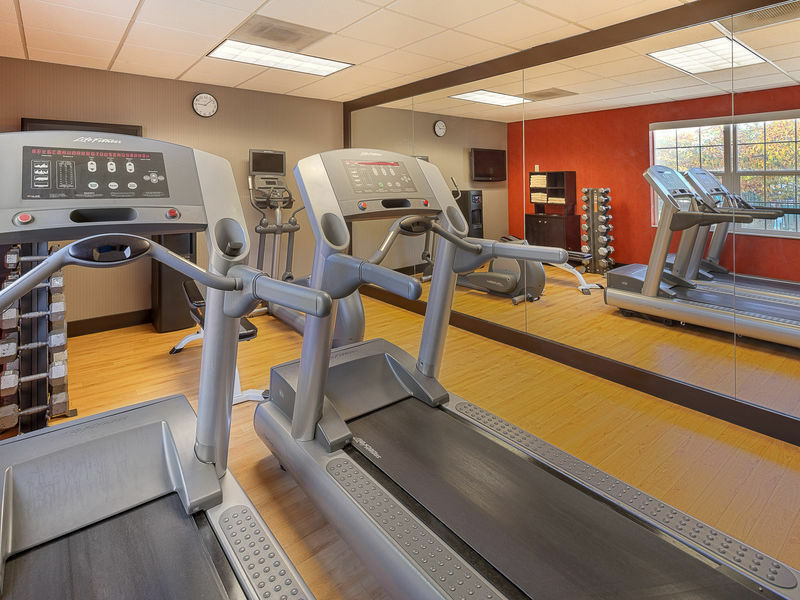 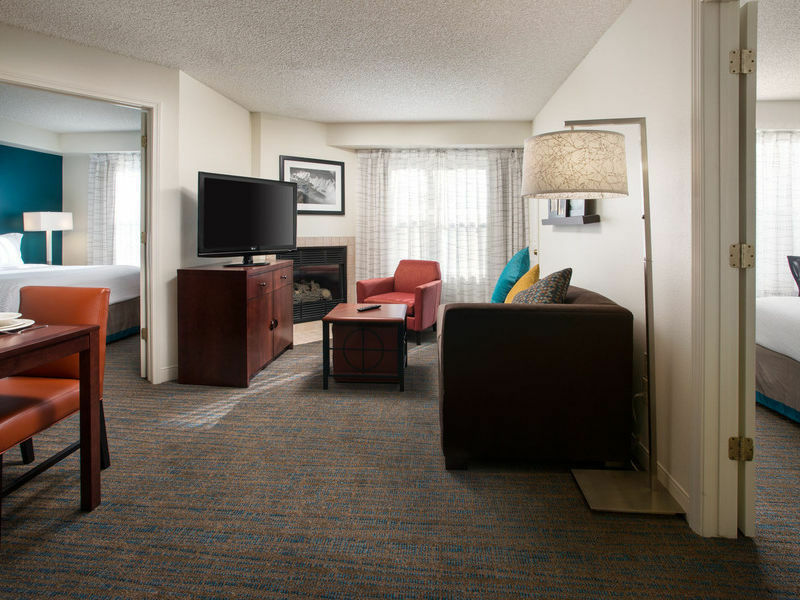 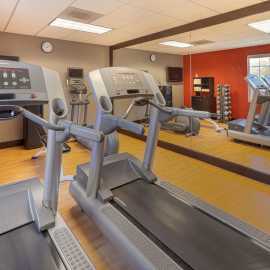 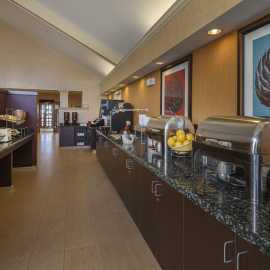 Stay a while with us at the Residence Inn Salt Lake City Cottonwood Extended Stay Hotel.